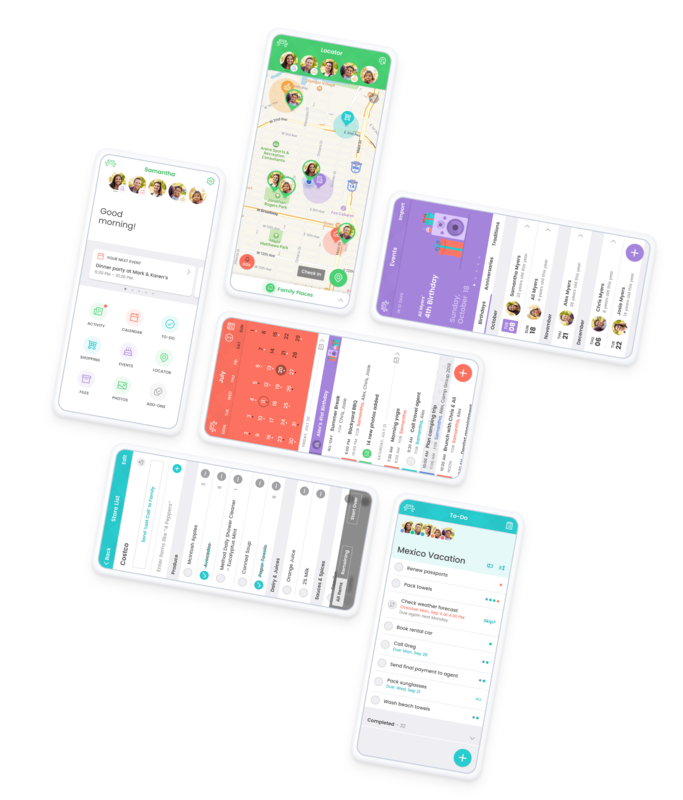 Simplify your everyday life with one place to organize all your family's activities, tasks, and information. Store everything from medical to household info. Plan events in a unique, shared family calendar. Assign and share to-dos and lists with the family. Share with private groups, caregivers, and extended family. Save online recipes, or grandma's cookie recipe. Upload and share your family moments. Create lists for all your favorite stores. Schedule meals with your saved recipes. Stay updated with activity alerts and group messaging. Keep track of birthdays and anniversaries. Pause and schedule family internet access. See when game time overlaps with family time. Sync with other calendars, like Google and Microsoft. Pet trackers, smart watches, safety alerts, and more. 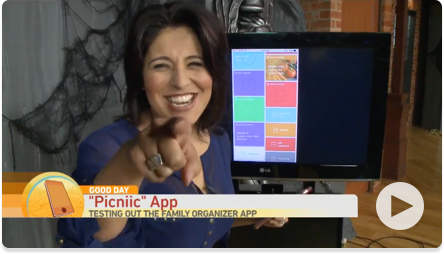 "Picniic is a sort of Swiss Army knife for keeping your family organized." "It’s worth it to have this family dashboard at your fingertips." “Picniic actively seeks to solve problems for families, and that’s refreshing." “Picniic’s all-in-one approach makes the product feel as tight-knit as the families it’s designed for."